You are here: Home / St. Petersburg / Alto Mare Fish Bar set to open in St. Pete! 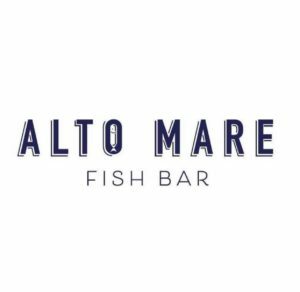 Alto Mare Fish Bar set to open in St. Pete! The owners of Mazzaros Italian Market and Anatta Wine Bar are opening another restaurant in Downtown St. Pete. 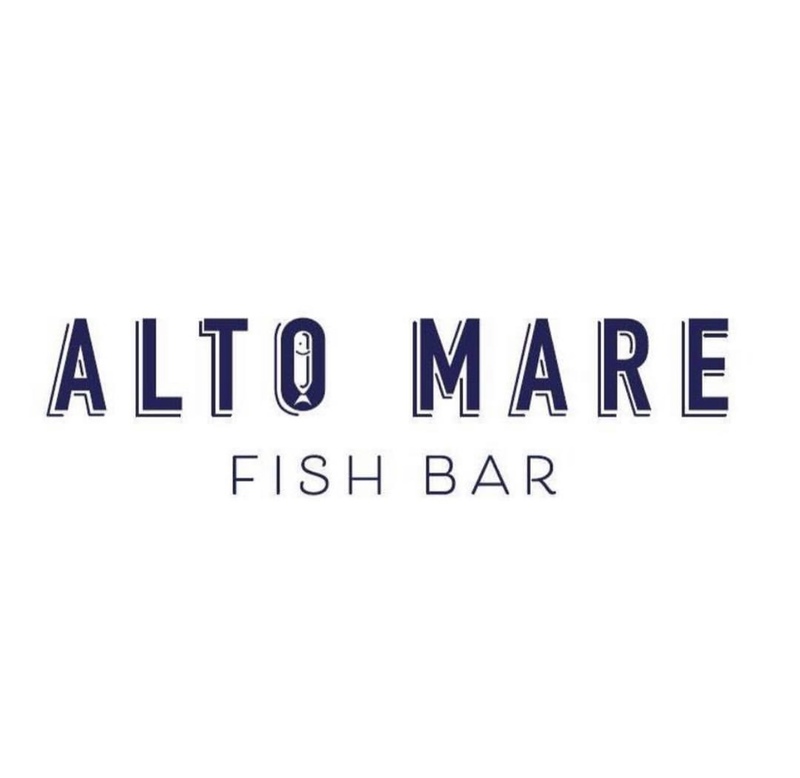 Alto Mare Fish Bar is set to open at 300 Beach Dr. NE #124, St. Petersburg, FL. 33701.
https://www.luxuryandbeachrealty.com/wp-content/uploads/2018/10/IMG_6014.jpg 1208 1242 admin https://luxuryandbeachrealty.com/wp-content/uploads/2015/05/logo.png admin2018-10-17 17:28:292018-10-17 17:35:33Alto Mare Fish Bar set to open in St. Pete! Can You Be Held Responsible if Your Seller Withholds Information? Rush Cycle is Coming to St. Pete!